2 Pc Lip Glitter Kit. 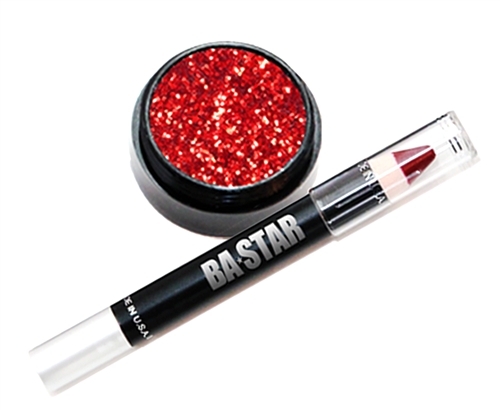 Red XL Glitter & Holiday Red Lip Pencil. Kit packed in cellophane bag. No free accessories.